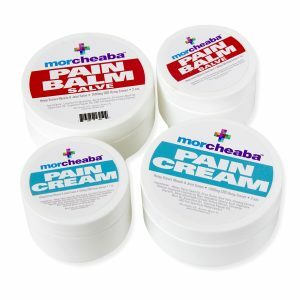 Morcheaba Stands for Quality & Purity. Oregon USA Organic Hemp Farm Extract CBD Products. Ship to All States. No Medical Card Required. Morcheaba CBD hemp extract oil products from Oregon USA. Ships legally to all 50 states. 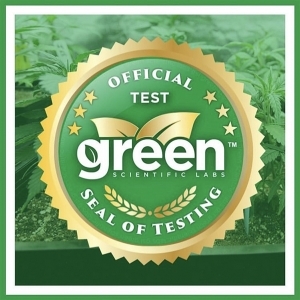 Four party tested for safety and quality. Premium Hemp Derived CBD Oil Products & More! 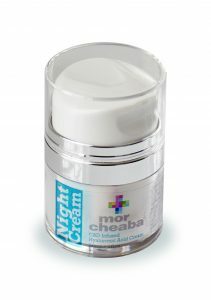 At Morcheaba, our number one commitment is to create amazing and safe Hemp derived CBD products of the highest quality and potency. That’s why we specially formulate our diverse product line using only high grade hemp grown on a USA Organic Farm in Oregon, USA. We put much needed care and thought into creating the best products we can, aimed at helping individuals with a wide range of needs. From our high potency CBD Oil, to our rejuvenating CBD Skin Care and CBD Massage Oils. You can be a part of it. People are tired of being sick and sick of being tired. Nature cracked the code by providing us all that we need to feel good. There is an endocannabinoid system in each of us which maintains homeostasis. You and I don’t like being too hot or cold or having our blood sugar too high or low, etc. Our endocannabinoid system regulates everything from brain signals to controlling inflammation. Did we mention it regulates calm and sleep, sleep, sleep!? How can we rest when our systems are totally out of whack? Balance is a good thing and CBD loves balance. Mother nature points us in the proper direction and we trust and embrace her. Who doesn’t love their momma?! CBD or Cannabidiol is one of many naturally occurring non psychoactive cannabinoids found in the Cannabis Sativa plant. When the cannabis sativa L. plant is cultivated to contain no more than 0.3% of the federally controlled and psychoactive THC (Tetrahydrocannabinol) it is considered to be Hemp. 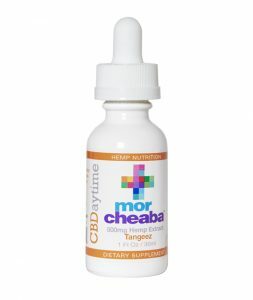 By selectively breeding Hemp plants, Morcheaba is able to produce a plant that contains substantial concentrations of CBD, CBDV, CBG, CBN, and CBC, making our CBD products truly “Full Spectrum CBD”.